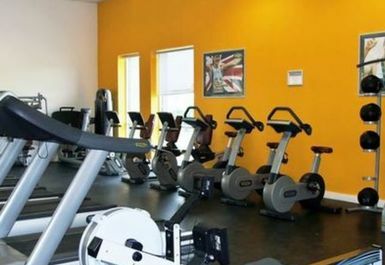 Joseph Chamberlain Sports Centre is an on site facility that boasts a range of rooms and fitness equipment. The gym is equipped with the latest cardiovascular and resistance machines including cross trainers, treadmills and rowing machines. 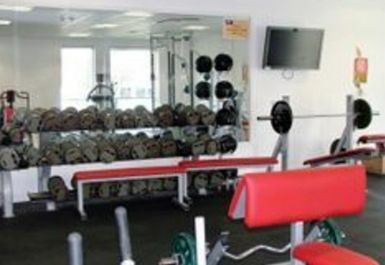 The gym also includes a weights room with a wide variety of free weights and weight training equipment. 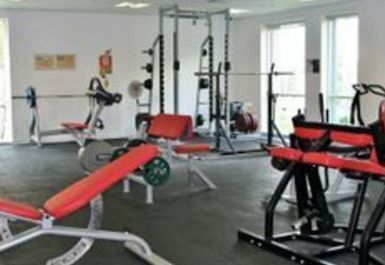 Changing facilities & lockers – also male and female changing rooms with shower and locker facilities.